Like and Share our page to WIN! 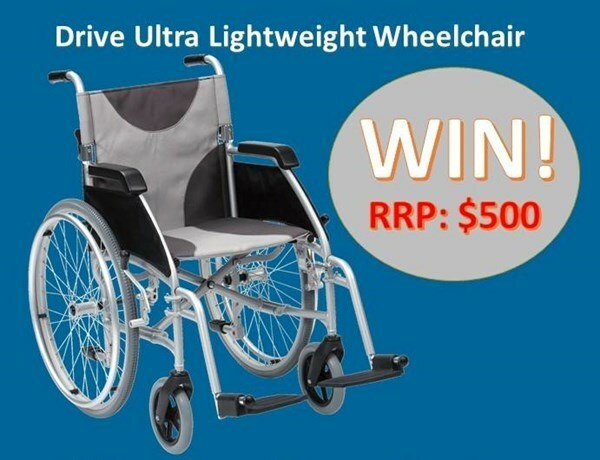 We sell mobility aid products at factory direct prices. 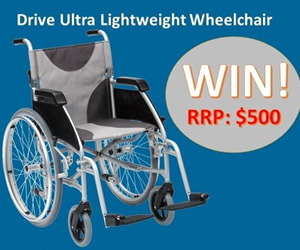 Save today and order a wheelchair or walking aid and get it delivered to your front door. Limited time offer so be quick before the deal is gone.